The education I received through my two years at Douglas is more than many people in Zambia could ever achieve, and by passing it on I made at least a small difference in the lives I entered for three months. The program has had such a deep impact on me and the way that I see the world that I could never classify it as a vacation. It is hard work that brings about change to you and those around you. Living in an entirely different world, with entirely different values, cultural practices and religion, is an extremely trying experience that I am more than happy to have encountered. I know I have made a difference in the lives of the youth that I have taught and interacted with. I know that I have grown as an intercultural person, and have contributed, however small, to the development of another nation. 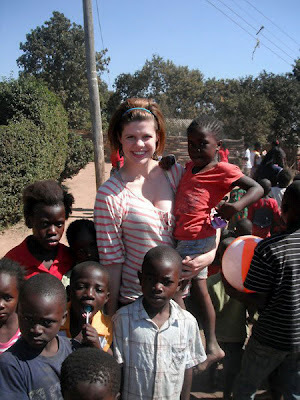 The Zambia Global Leadership Program has impacted my outlook on life, as well as my plans for the future. It is something that will be with me for the rest of my life, as well as the community I have supported. 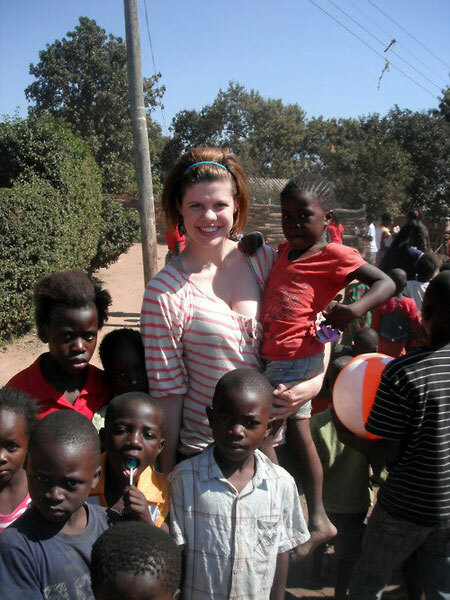 Emma is one of nine Douglas students finishing up a three-month internship through Douglife's Zambia Global Leadership Program. 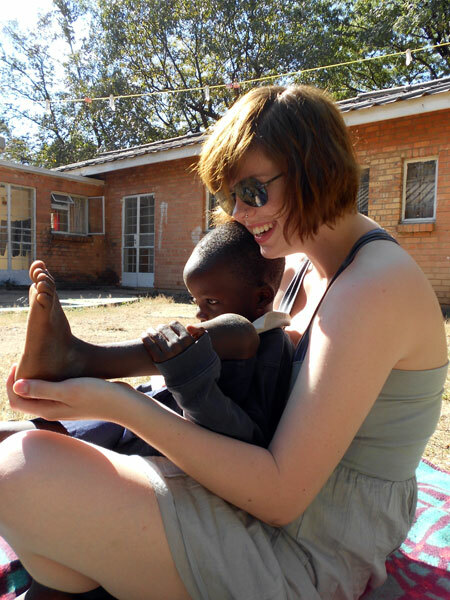 To find out more about the participants' experiences in Zambia, read their blogs.